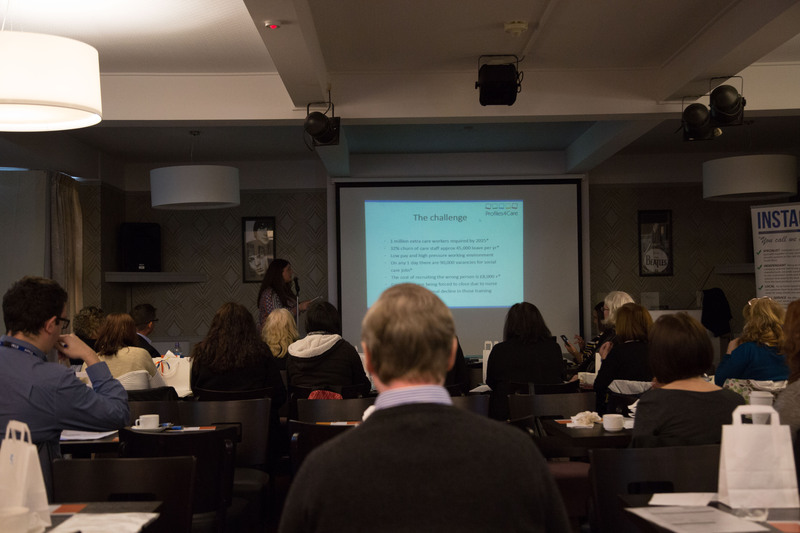 We had a great time presenting at The Award Winning Care Managers Network for Care Organisation Owners, Managers and other Service Leaders across the South West of England last week. So many interesting speakers and employers who are determined to the sector as good as it can be. We networked like mad and we want to say thanks to everyone who came by to speak to us and we’ll be in touch with you very soon. Thanks to the Care Managers Network for inviting us, we’d love to attend more.